Qualified applicants are welcome to apply anytime. Wildfin American Grill™ offers competitive wages, a flexible schedule and meal discounts. Most importantly, we offer a positive work environment! Stop by and see us at the times listed above. 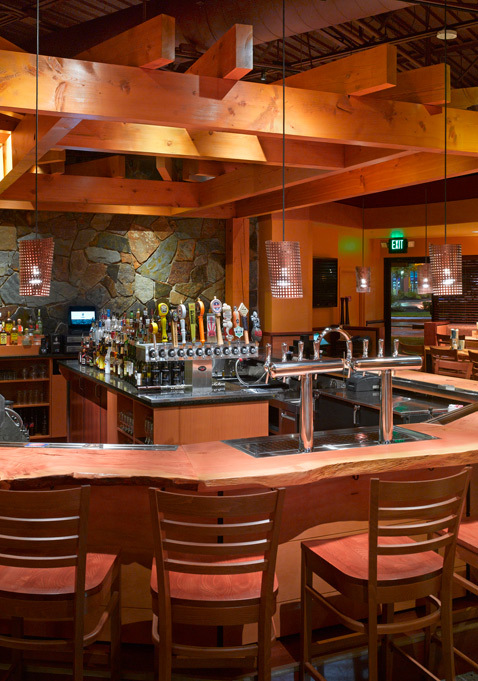 If you have other questions regarding employment at Wildfin American Grill™ e-mail us at info@wildfingrill.com. To be the First Choice of our Guests and our People. At WildFin, our goal is to have our guests return because they experience a feeling of unexpected hospitality. We have developed what we call H.O.P.P.S. standards to help you achieve this result. Hospitality: Crew performance standards’ umbrella. Opportunities: The opportunity to enhance the Guests’ experience. Presentation: What and who the Guests perceive us to be. How you present yourself and how the restaurant is presented. Participation: To actively join in / be involved / seek to help others. Sincerity: As in genuine, individual and personalized warmth. We have fun and it shows.